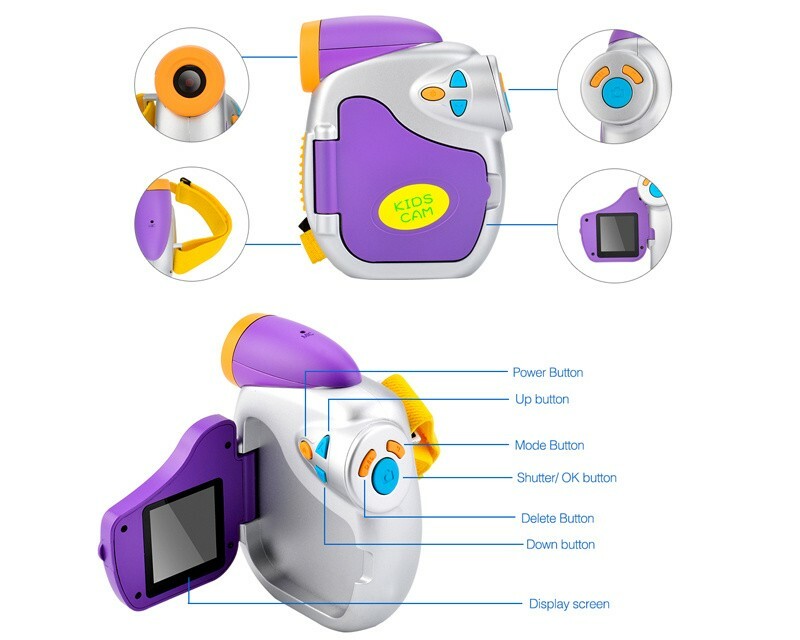 1080P Cute Purple Digital Video Camera for Kids-AMKOV Official Website - Kids Camera, Digital Zoom Camera,Optical Zoom Camera etc. 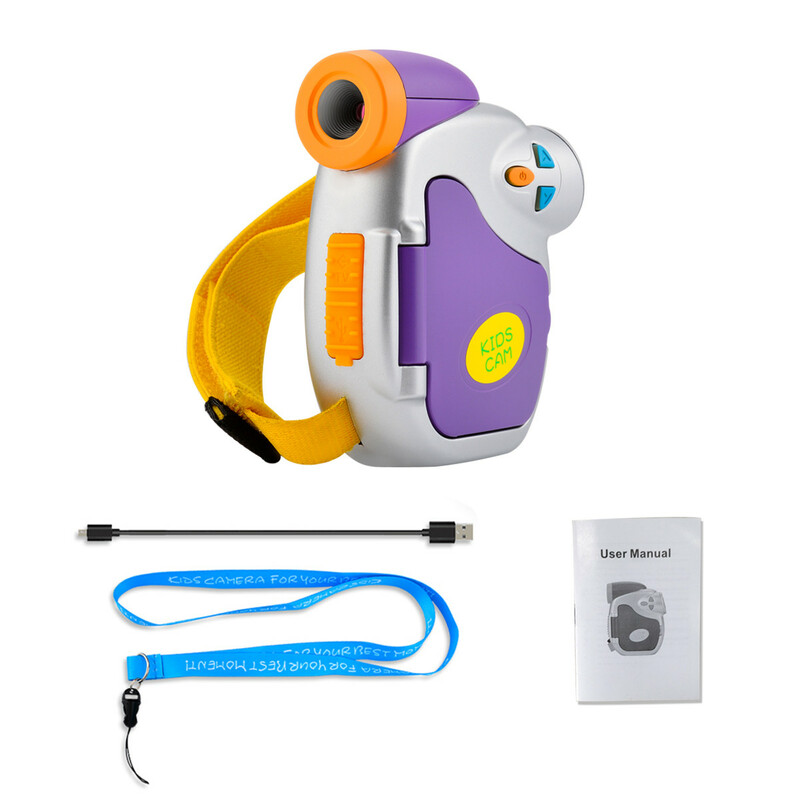 There are a lot of different digital camera for kids in the market, but few digital video camera made for kids. 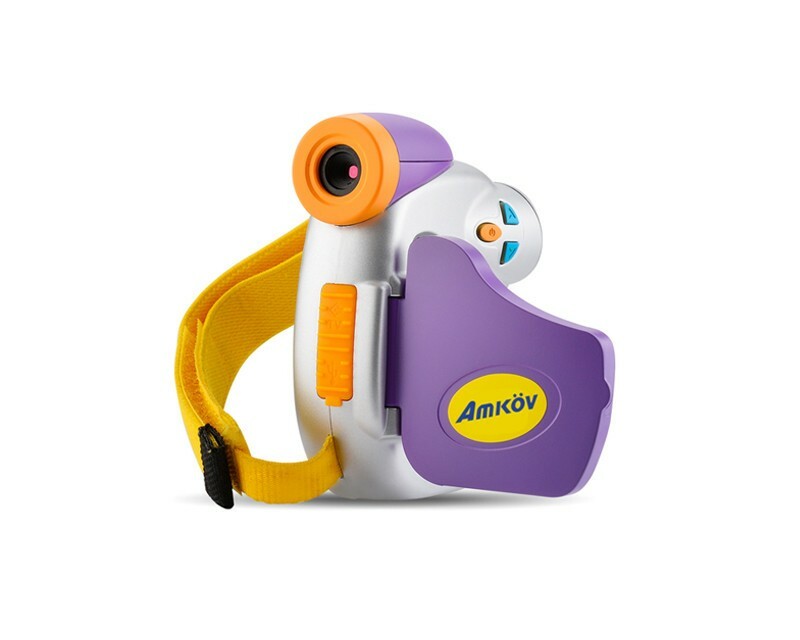 The AMKOV CDC7 is a video camera with cute design, which is made specially for kids from 3 to 9 years old. 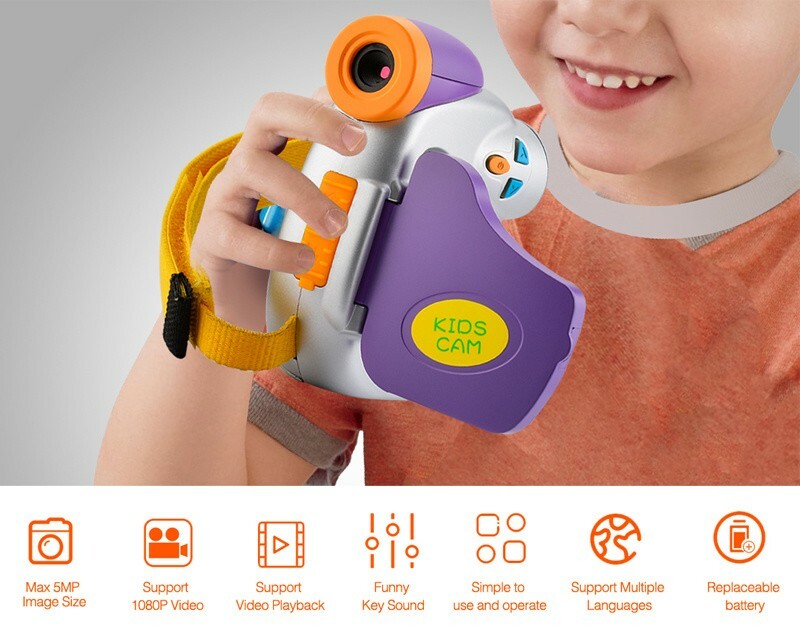 Aside from the unique digital video design, this camera could record interpolated 1080P and real 720P video, and take 5MP, 3MP, 1MP 1MP photo. 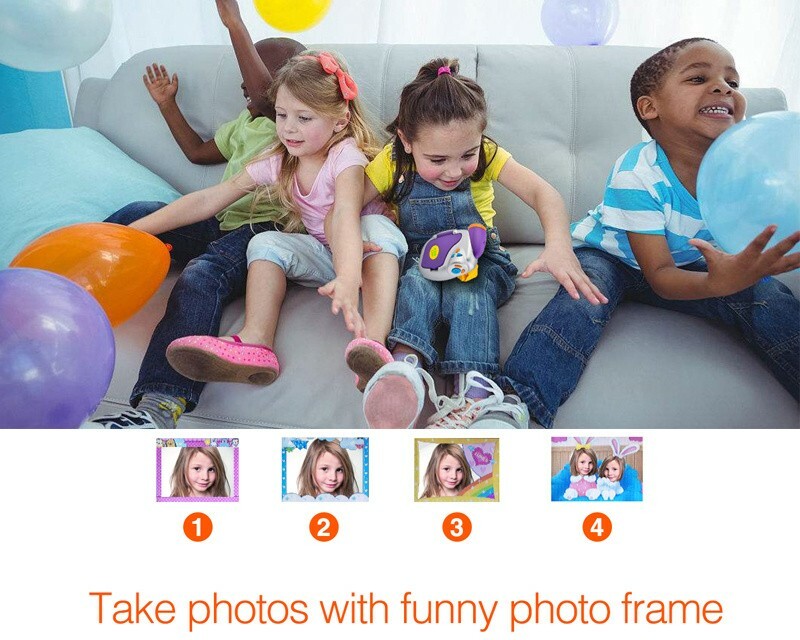 And different frames/borders can be choosen when taking photos. 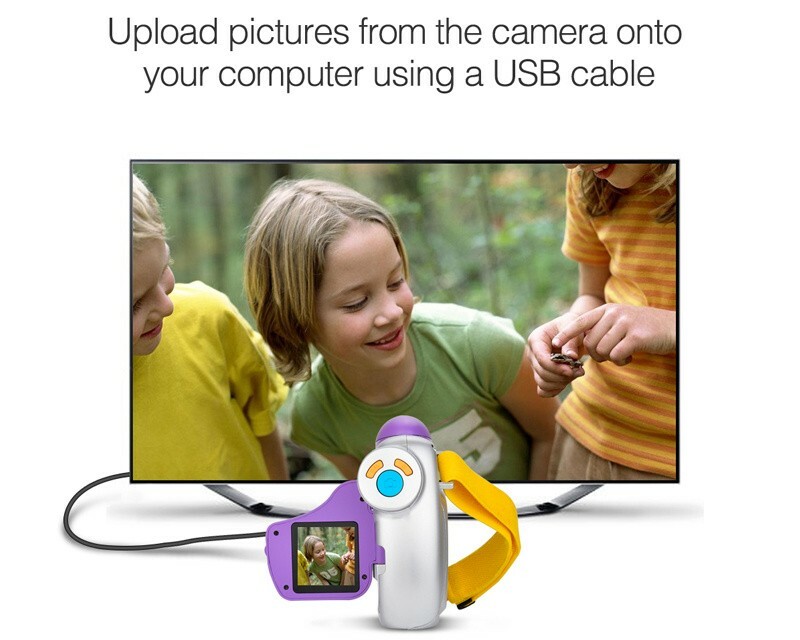 What's more, the digital video camera for kids support TV-OUT. 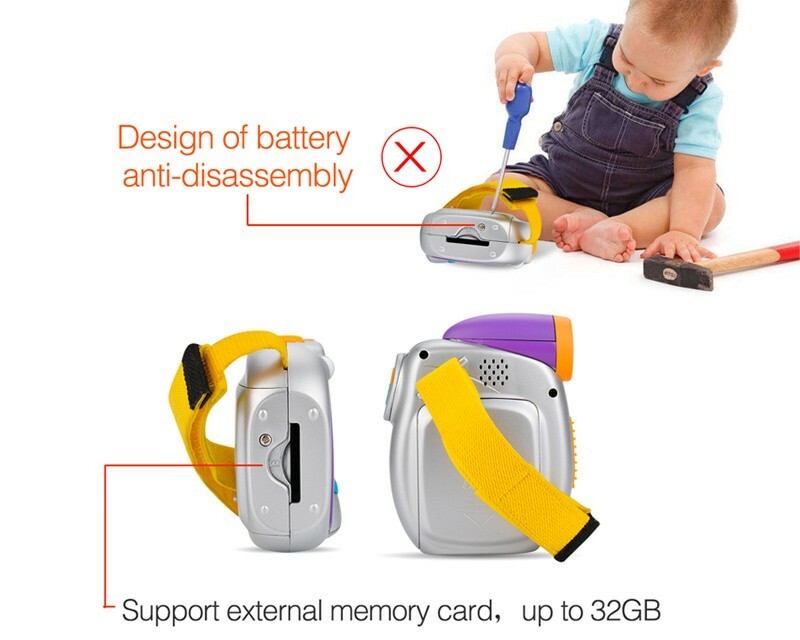 With a correct TV cable to connect the camera with the TV, the TV Screen will be the camera's screen, videos and photos can be not only played back in TV but also recorded during the connection. Language 23 languages: Chinese, English,German, Italian, Espanish, Portuguese, Netherlandish,Vietnamese, French, Japanese, Korean, Russian etc. In this video, you will find function of different keys. 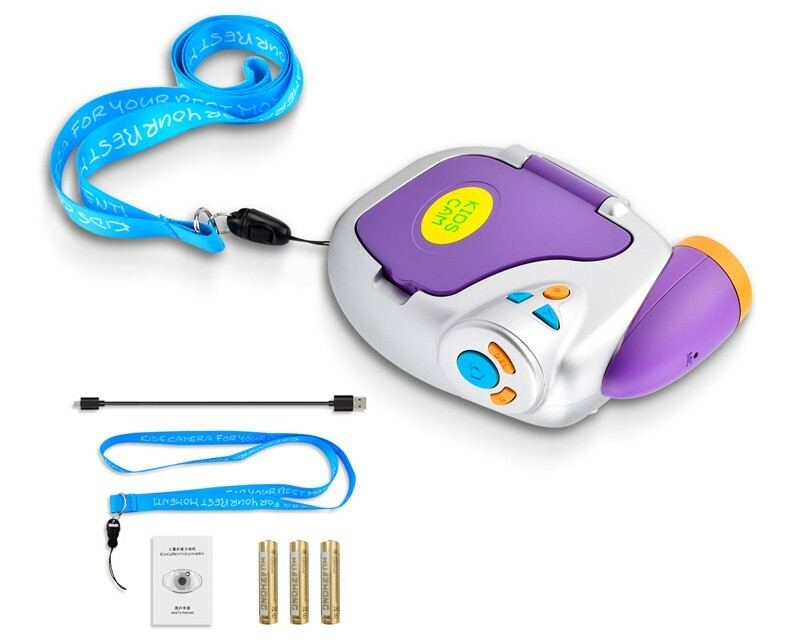 If you want to know more instructions or have advices to this mini cute video camera for girls, just leave your comment below or contact us.